Looking for some fun this Easter?! 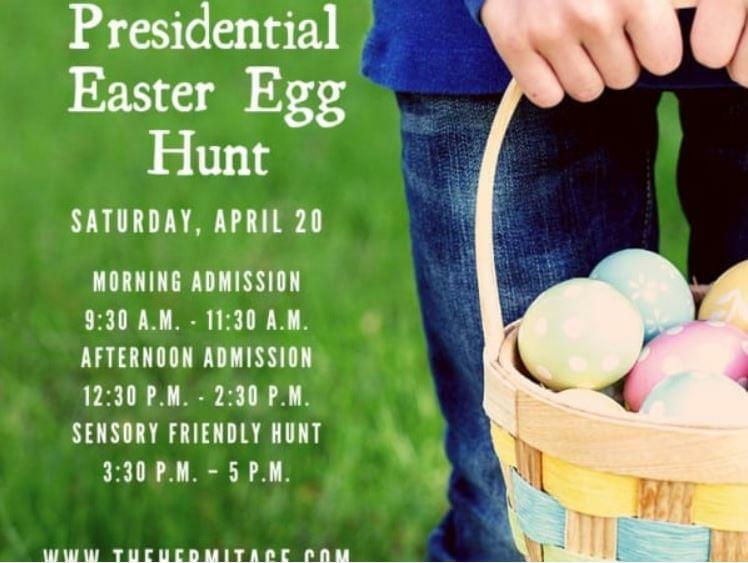 Head to the City Wide Easter Egg Hunt!! 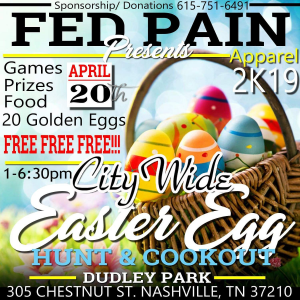 There will be games, food, and 20 GOLDEN EGGS! 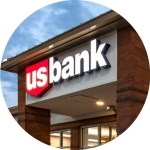 This is some FREE fun you don’t want to miss, April 20th from 1 to 6:30 pm! 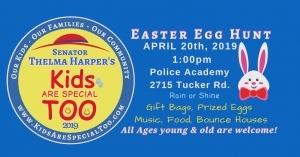 Senator Thelma Harper’s annual “Kids Are Special Too” Easter Egg Hunt is back again and Celebrating its 36th year. Rain or Shine, this family-friendly event will be held Saturday, April 20th at Nashville’s Police Academy at 1:00 pm. 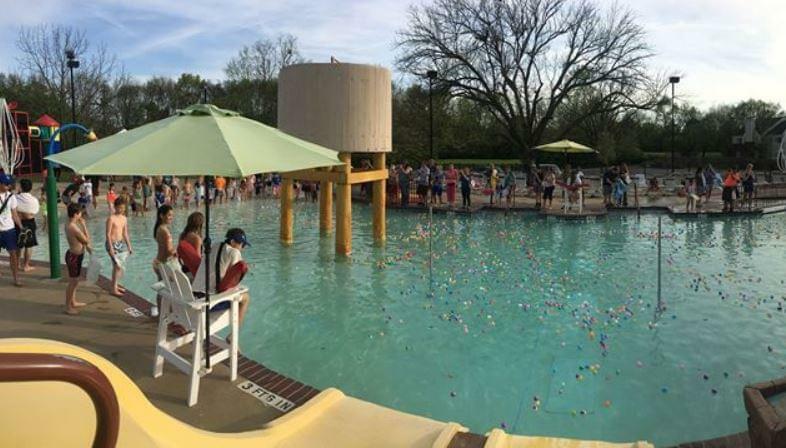 Over 5000 eggs will be hidden, along with prizes for finding the Anniversary, Gold & Silver eggs. Every kid will receive a gift bag filled with goodies. 2019 will be filled with Music, Train Rides, Bounce Houses, Food and Easter Bunnies handing out candy & taking selfies. 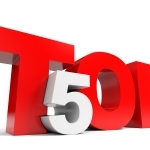 This event is filled with a lot whole lot of fun perfect for all ages young & old. 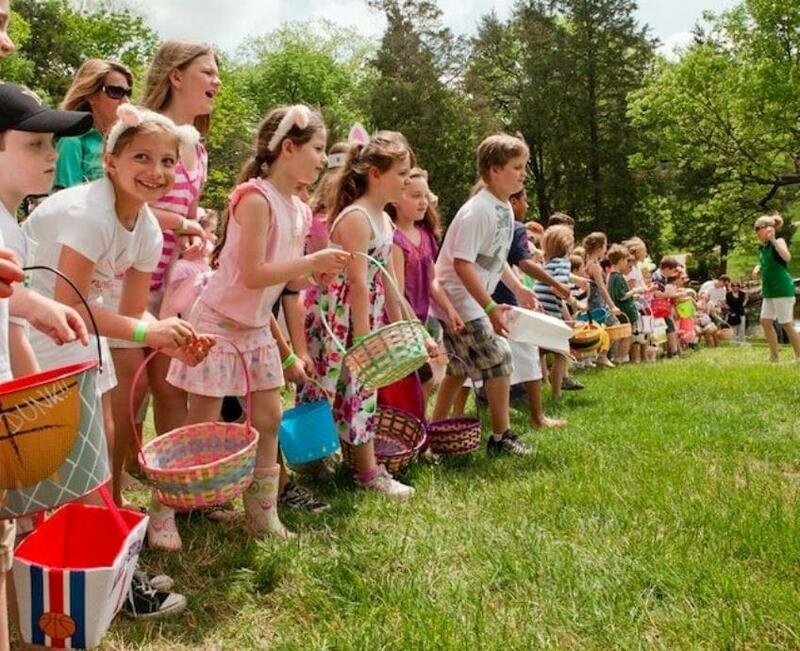 Spring Art Hop- The 27th Annual Spring Art Hop will feature egg hunts, story time with local authors, live performances, ‘art’activities, garden games, food trucks and more! Some of the eggs will have coins to trade in for prizes! We are planning to use the outdoor pool, but we will move the event inside if you needed! 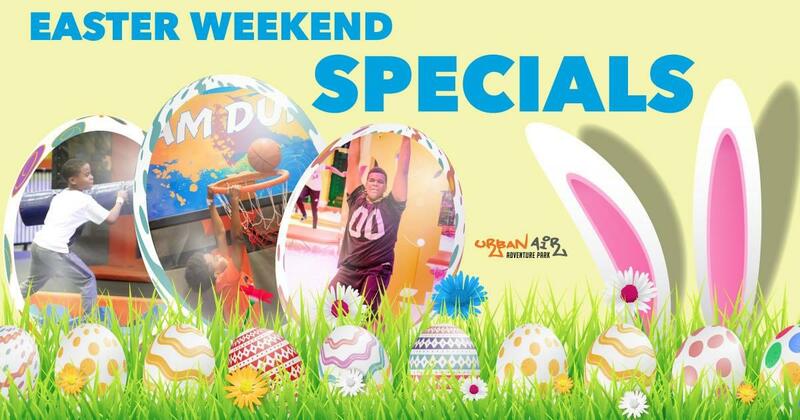 Get Great Deals This Easter Weekend At Urban Air Northeast Nashville! 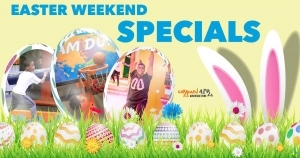 Come Activate Awesome this Extended Easter Weekend With Our Special Offers and SAVE at Urban Air! Includes: (1) Wristband good for Ultimate Attraction Access during the first (3) hours park is open. Let’s make delicious homemade Easter Candy! Marshmallow Peeps & Bunnies, Vanilla Eggs covered in Chocolate, Coconut Eggs covered in White Chocolate and everyone’s favorite….Peanut Butter Eggs! Bring the whole family for this fun filled cooking class! Light Appetizers will be ready upon arrival, as we’ll be concentrating on making candy!